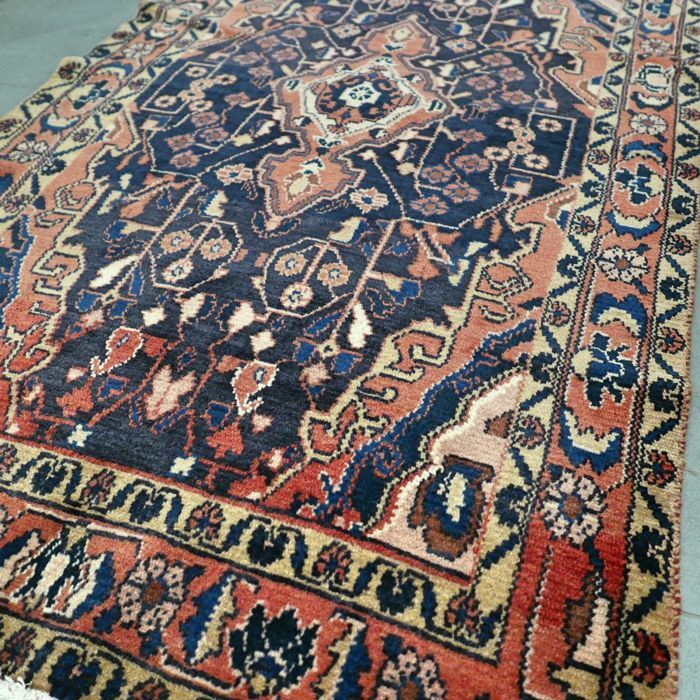 Please take a look at this beautiful semi-antique Nahawand. 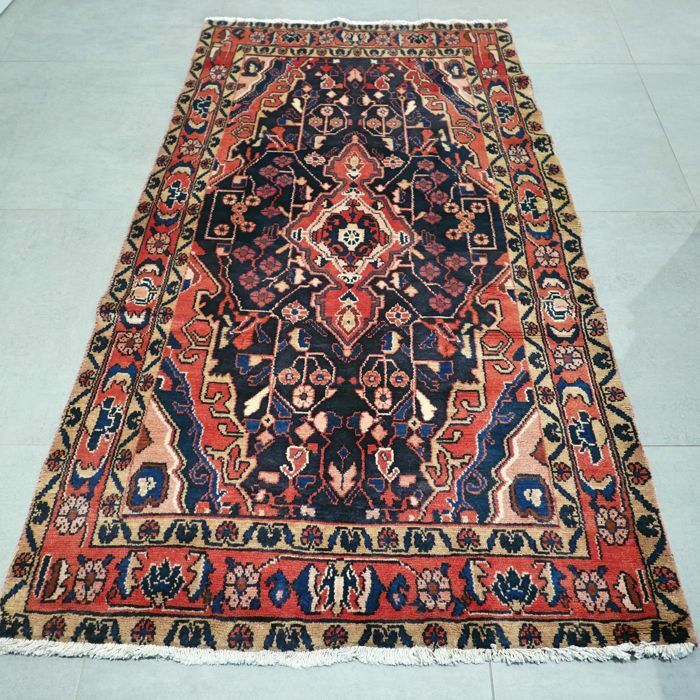 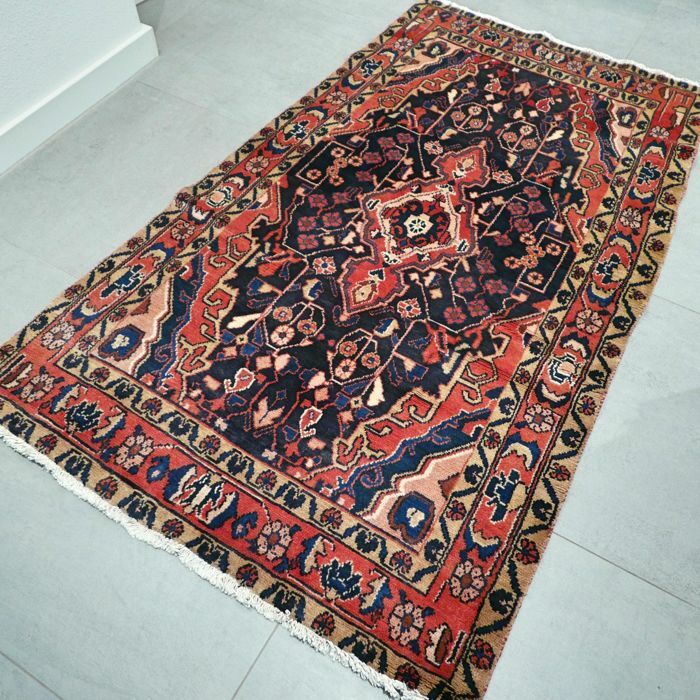 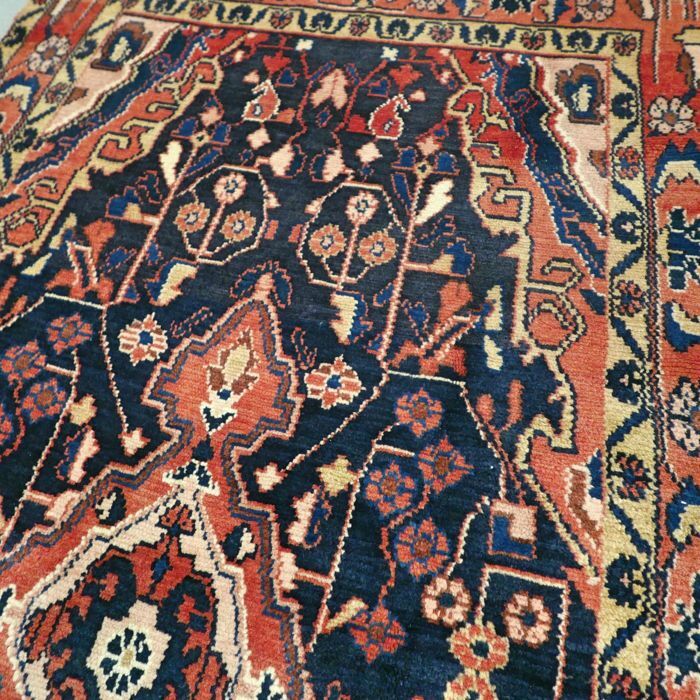 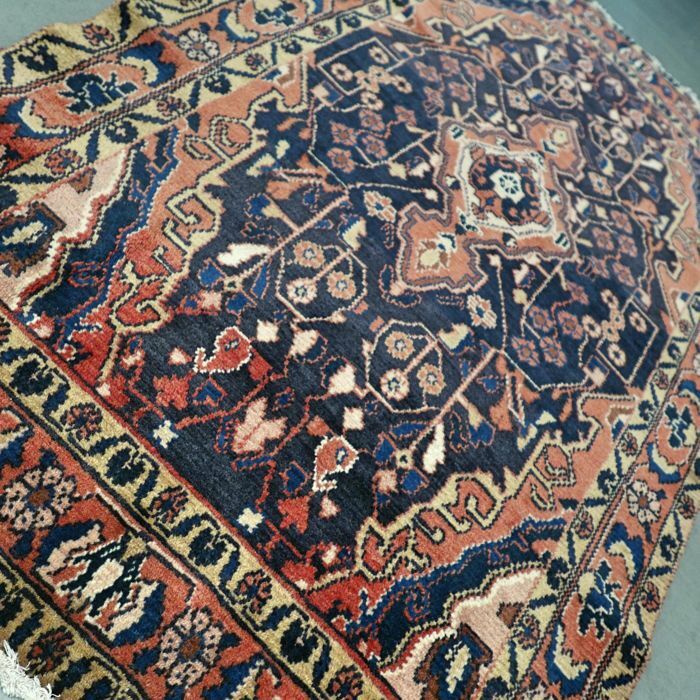 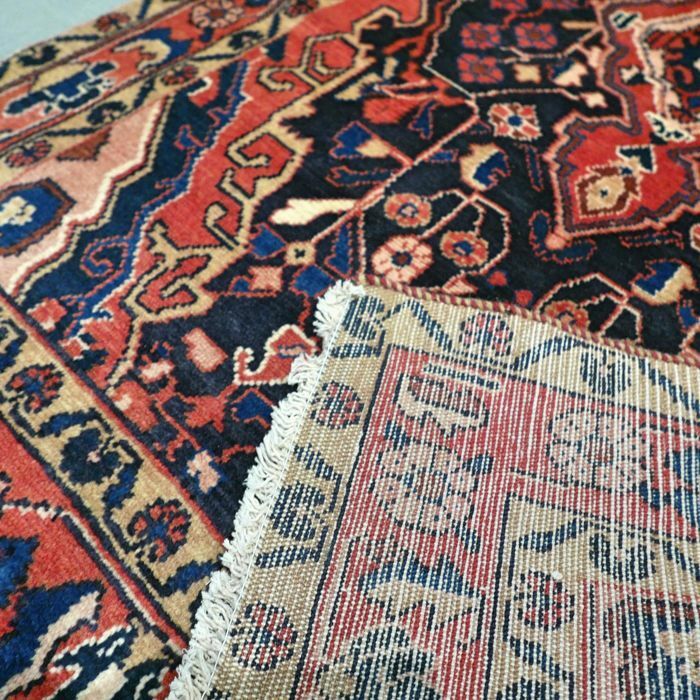 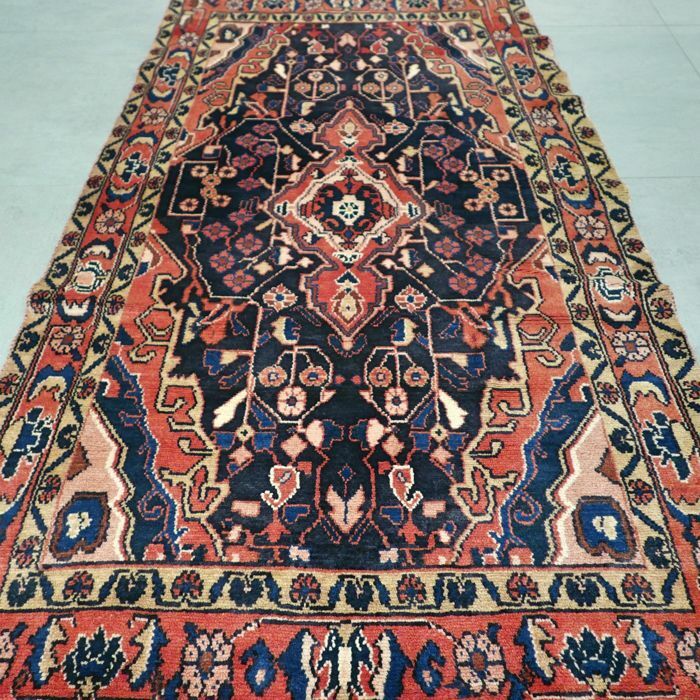 The rug is in good used condition and has a wonderful authentic appearance. 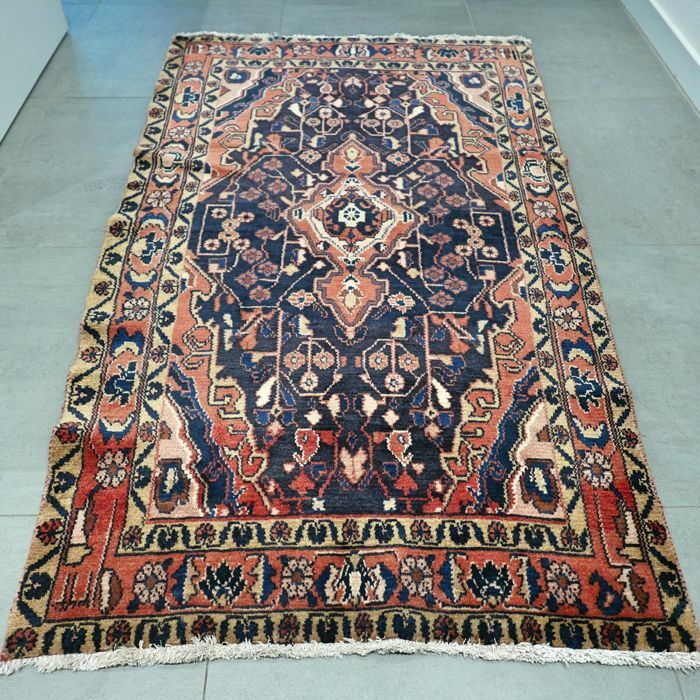 Gorgeous characteristic rug that will last for generations to come. 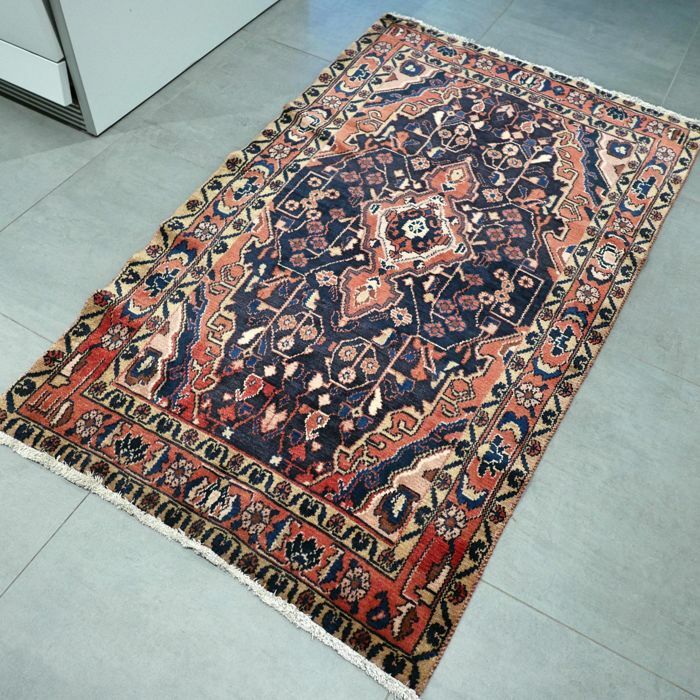 Size: approx.170 x 100 cm. 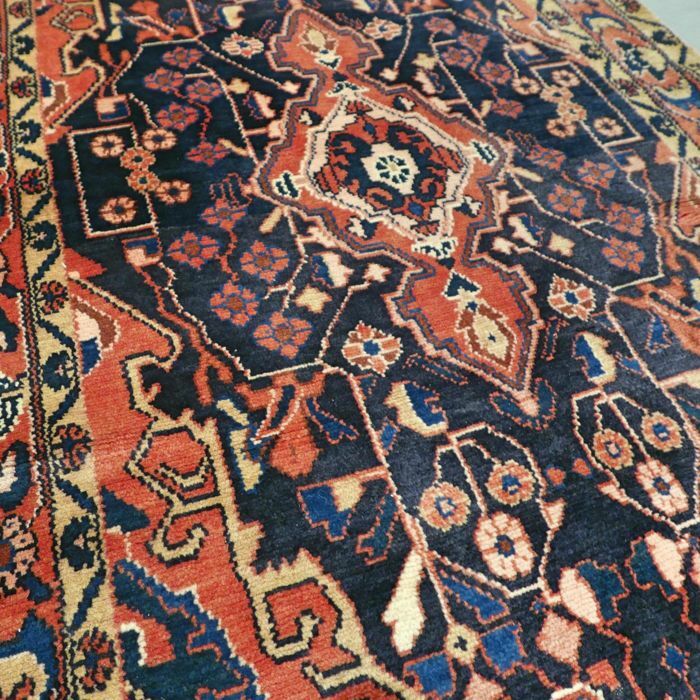 The rug is not entirely straight.